Current members of wafla and guests from their business. Registration reimbursed for your first attendee on your first contract! Government agency personnel not listed as presenters. Winter Ag Academy near you! Forward thinking companies are investing in their workforce. This includes utilizing the Legal Worker Program. The H-2A Workforce Summit focuses on how seasonal employers can best utilize the federal H-2A program to attract a legal and stable workforce. 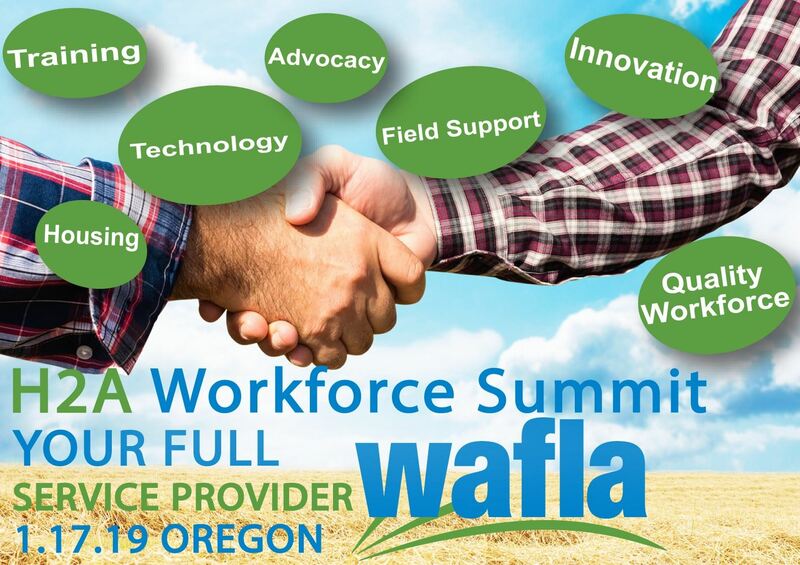 It's imperative that current member program participants attend, as well as like-minded growers interested in obtaining a legal and stable workforce through wafla. Please see the Agenda Overview for more details. 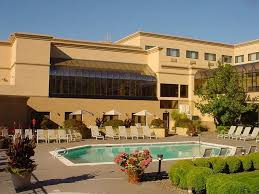 Call in and mention you are with wafla to receive a special room rate of $109 per single king or (2) queens.